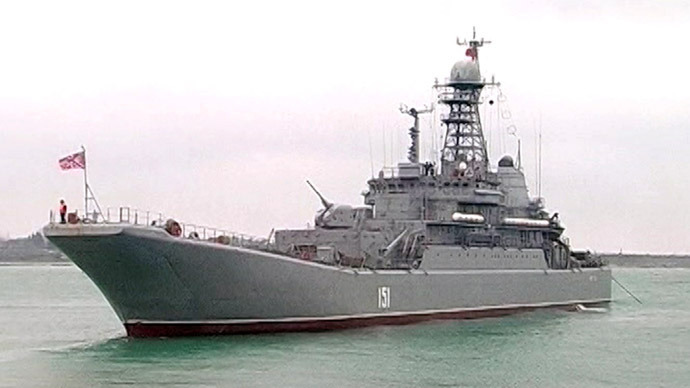 The Russian Navy in the Black Sea was ordered to conduct unscheduled drills early this morning. The naval training put in motion dozens of warships, military aircraft and armored vehicles, and thousands of marines. 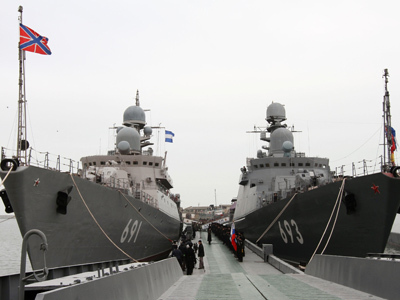 The Russian naval drills came as a surprise not only to the Russian armed forces, but also for neighboring countries’ militaries as well, which were forced to rub sleep from their eyes and rush to their duties as up to 30 Russian battleships left port. The battleships operating from the Russian naval base in Sevastopol in Crimea, Ukraine, were also alerted. Spontaneous training missions such as this are apparently set to become routine in the Russian military. "If we recall the speech of the President at the Collegium of the Ministry of Defense some time ago, you remember his words that the similar practice of unannounced inspections will actively continue,” Peskov explained. In February, the Russian military conducted an unannounced combat readiness drills for the first time in 20 years. The exercises at the time involved around 7,000 troops, 40 military aircraft and hundreds of armored vehicles. The drills in the Black Sea coincided with a huge long-range aviation exercise by the Russian Air Force. 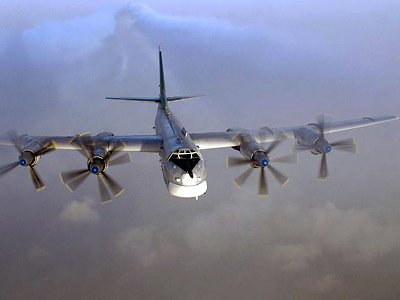 A range of strategic bombers – such as the supersonic Tu-160, Tu-95MC, Tu-22M3, Ilyushin flying tankers, A-50 AWACS aircrafts, Su-27 fighter jets and supersonic MiG-31 interceptors – conducted over 60 missions at three ranges in various regions of the country.